Published works from Top Published Celebrity High Fashion Photographer, Mar Vista, Los Angeles. 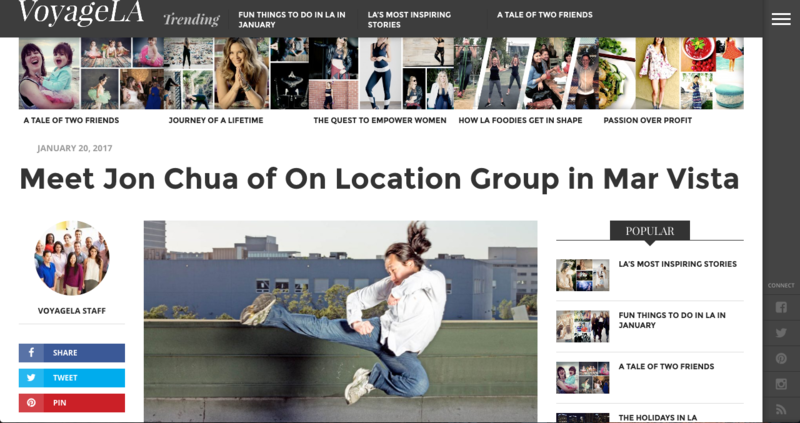 - On Location Group L.A. Image from Top Published Celebrity High Fashion Photographer, Mar Vista, Los Angeles.